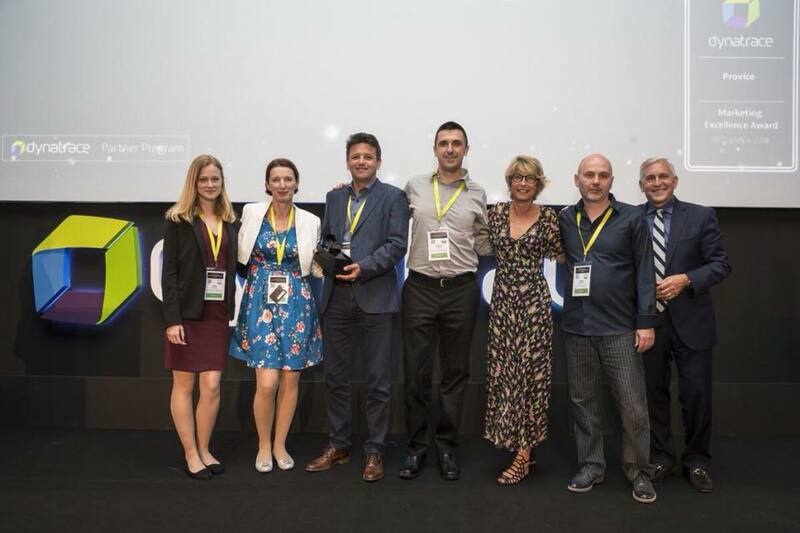 On May 24 in Barcelona, following immediately on from the inaugural, and particularly excellent, Perform Europe conference, the event continued with EMEA Partner and RFO Awards ceremony. We delighted to announce that we won the Dynatrace EMEA RFO Marketing Excellence Award! We have "executed a mix of multiple go-to-market initiatives, press releases, case studies, customer videos, lead generation campaigns, and actively engaged with local media partners, demonstrating tangible results."